June 1st in Wordpress Tips by Wordpress Jedi . 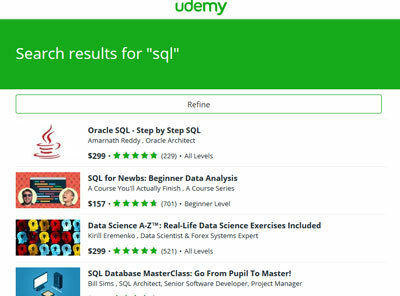 Code Academy: it provides you with lessons and projects to improve your SQL skills. The course covers data manipulation, queries, tables, and functions. Udemy: if you are looking for premium courses on web technologies, 3D printing, app development, and other topics, Udemy has you covered. SQLZOO: this guide teaches you the basics of SQL and covers must-know topics such as JOIN operations. 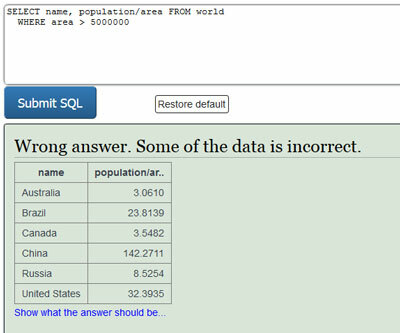 SQLBolt: provides you with interactive lessons and exercises to teach your SQL in your browser. Codeschool: this course teaches you the basics of data manipulation with SQL. MongoDB is also supported. 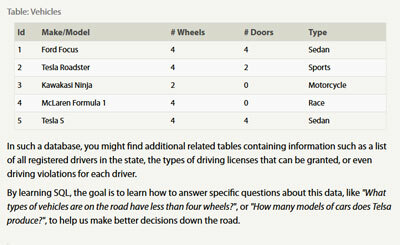 Khan Academy on SQL: Khan Academy covers a lot of topics. 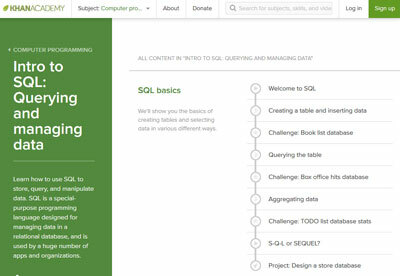 Their SQL course shows you how to query and manage data. 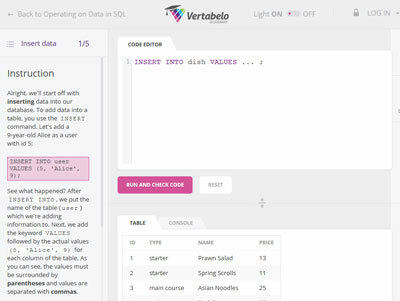 Vertabelo Academy: another interactive SQL course that provides you with courses on SQL queries, creating tables, and data operation in SQL. 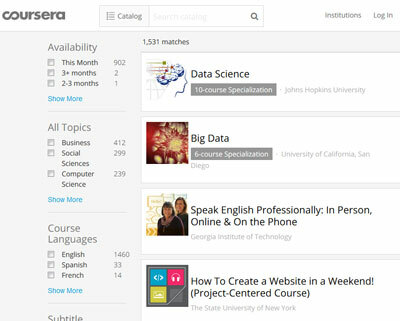 Coursera: has courses on data science and big data, preparing you for a career in this field. 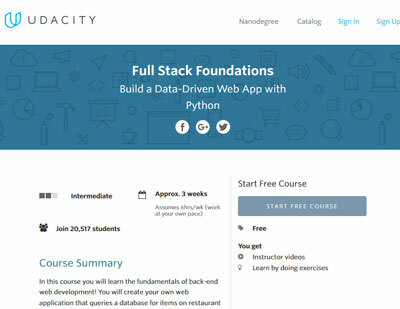 Udacity: want to learn how to build data-driven web apps? Udacity has you covered. The course teaches you how to interact with a database from a web app. 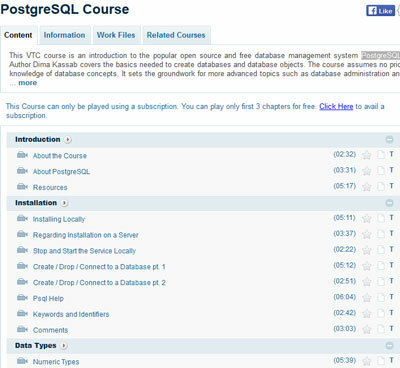 VTC PostgreSQL: this course gets you familiar with PostgreSQL. It covers installation, data types, queries, transactions, and more advanced topics. 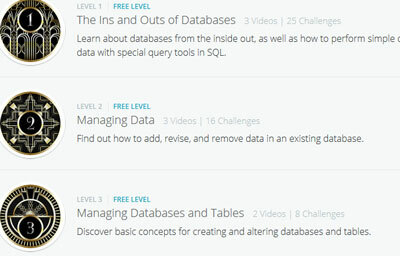 SQooLed: another interactive course that helps you learn SQL by working with a real database. The paid version is available for under $10. 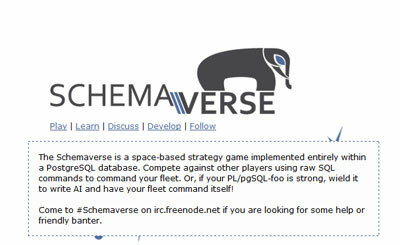 Schemaverse: a space-based strategy game within a a PostgreSQL database that lets you use SQL commands to compete with others. 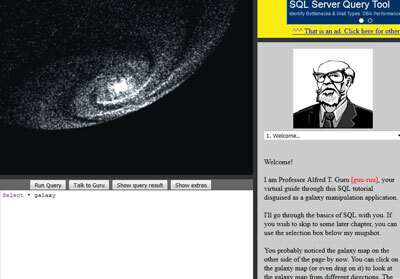 GalaXQL: this interactive SQL tutorial runs on your web browser and lets you test queries. W3 Schools: another website that should not need any introduction. 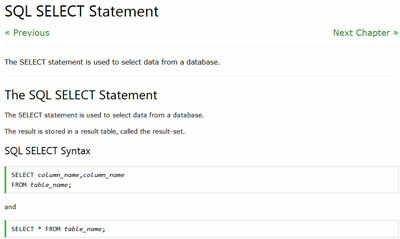 Their SQL section covers the language and comes with examples. Have you found better online SQL tutorials? Please share them here.